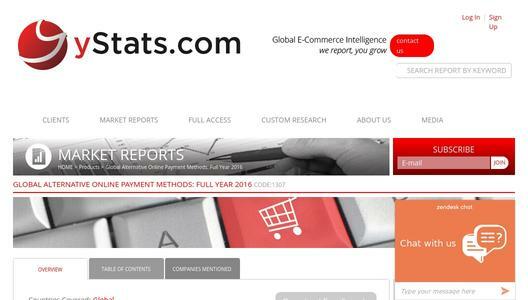 Located in Hamburg, Germany, yStats.com, a secondary market research firm, has published a new report, “Global Alternative Online Payment Methods: Full Year 2016” that includes citations that convey that alternative payment methods have exceeded E-Commerce payments via bank card worldwide. 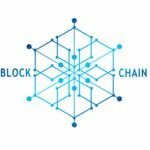 Despite over half of worldwide online customers using credit cards to make purchases, more than 50% of E-Commerce sales are completed through alternative payment methods. Information cited in the yStats.com report estimates that the combined share of different alternative payment methods in global E-Commerce sales will rise, leaving the share of bank cards at a decrease. 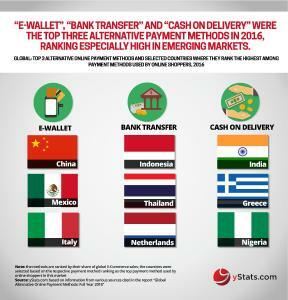 Alternative payment methods are particularly favored over bank cards in emerging markets such as China. 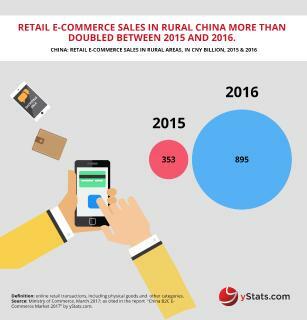 Here, E-Wallets like Alipay made up for more than half of online sales. Research within the yStats.com report also found that in Indonesia and Thailand, online consumers prefer bank transfers, but in Vietnam, this method comes second after cash on delivery. 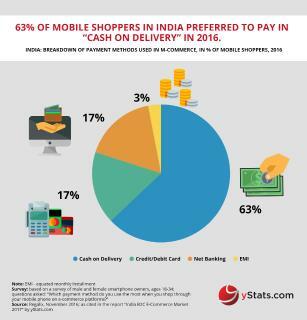 Cash on delivery is also the most favored method from E-Commerce consumers in many select developing markets due to the level of banking penetration being lower than in other advanced economies. In advanced markets such as the USA, Canada, Japan, South Korea, the UK, and Sweden, credit card online payments remain in the lead. Notably, exceptions to this trend are in Germany and the Netherlands where alternative payment methods outrank bank card payments. 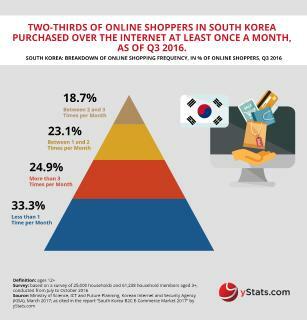 This key information from the new yStats.com report reveals that online retailers understand the necessity of providing different payment options to meet different customers’ needs in that two-thirds of these E-Commerce merchants provide a minimum of 3 varying payment methods.